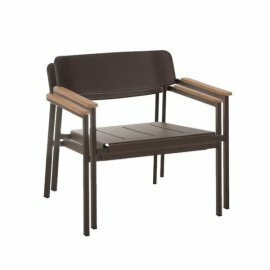 It is safe to say that Emu lounge chairs are the best—the brand won the Design Awards 2017 Wallpaper – Best Garden Party. 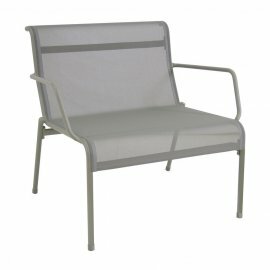 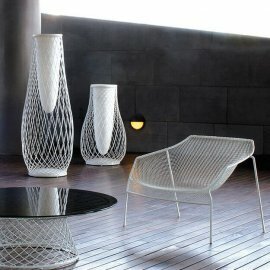 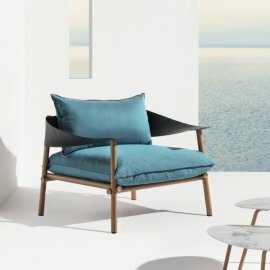 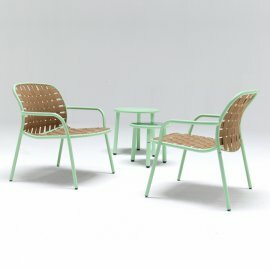 So its lineup of lounge chairs is ultra stylish in design made from a wide range of high-quality materials: solid teak, die-cast aluminium, steel tube and steel mesh, and woven electric belts. 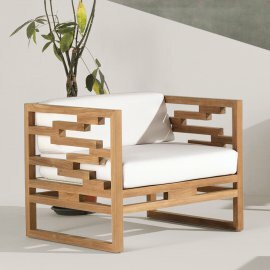 Another good thing about Emu furniture is that it is great with combinations. 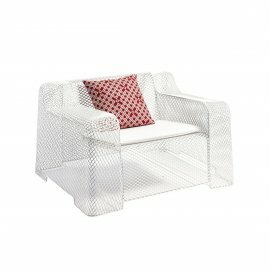 The said frames go perfectly with the cushion made of synthetic fabric in a wide range of colors or ecoleather.